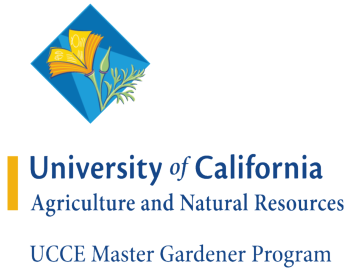 The University of California Cooperative Extension (UCCE) invites adults interested in helping others learn about sustainable gardening and landscaping to apply to train as a Master Gardener volunteer. UCCE Master Gardener volunteers learn University-based scientific information and then share that knowledge with the gardening community. Master Gardener volunteers are people of all ages and from all walks of life with a common desire to help others learn about sustainable gardening and landscaping. UCCE invites potential applicants to attend an orientation on October 16, 2018 at 5 p.m. and October 30, 2018 at 11 a.m. in Jackson, CA. RSVP at 530-621-5528 or http://ucanr.edu/rsvp_information_mtg. Any resident of Amador County or El Dorado County can apply to become a Master Gardener, however, first priority is given to Amador County residents. Residents of El Dorado County will train in Jackson but will be Master Gardeners in El Dorado County. Applicants need reliable internet access; most communication will be through email and web-based learning. To apply to become a Master Gardener, sign up on our MG Training interest list at http://ucanr.edu/ucce_mgac_training and attend one of the two training orientation meetings to learn about the UCCE Master Gardener Program, our community involvement, your participation requirements, and the training requirements, October 16, 2018 at 5 p.m. and October 30, 2018 at 11 a.m. in Jackson, CA. RSVP at 530-621-5528 or http://ucanr.edu/rsvp_information_mtg. Complete and submit the online application by November 9, 2018 (link will be given out at orientation meetings). Criteria for acceptance into the Master Gardener Program includes; 1) prior community service, 2) experience teaching others, either by giving presentations, writing, or in one-to-one situations, 3) experience successfully gardening. We will conduct interviews during the week of November 19-23, 2018 and contact you within a week after the interview with your acceptance status. We do require a background check, including fingerprinting. Accepted applicants will need to complete a Live Scan background check. Our commitment to Master Gardener Trainees is to teach you to research-based home gardening solutions. Training topics and activities will cover basic plant science, propagation, fertilization, irrigation, soil, compost, vegetable and fruit gardening, trees, Integrated Pest Management (diseases, weeds, insects, small animals), research tools, and outreach techniques. 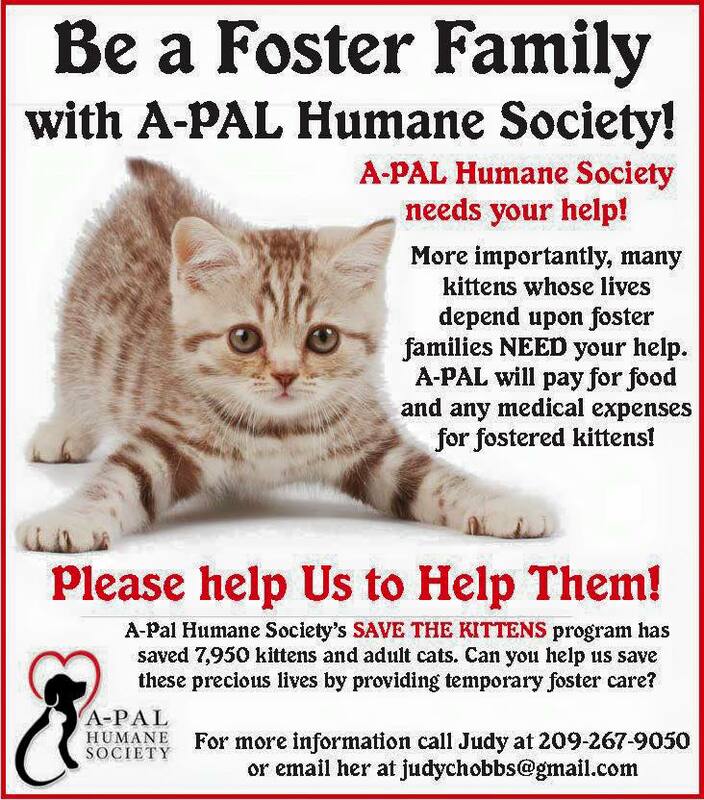 We will provide you with a mentor and plenty of volunteer and continuing education opportunities. The 2019 Master Gardener Volunteer Training fee is $200 and can be paid online or by mail. Master Gardener trainees must complete the fingerprinting process by December 21, 2018 and commit to attend 15 weekly classes on Tuesday’s beginning January 15 through April 9, 2019 from 9am-4:00pm in Jackson along with field trips and hands on activities. In the first year of serving as a Master Gardener, volunteers complete 50 volunteer hours in the community, each year thereafter 25 volunteer and 12 continuing education hours are required annually. Volunteers must have internet service and commit to logging volunteer and continuing education hours on our online Statewide MG Volunteer Management System. (We provide instructions.) Additionally, Master Gardeners attend monthly MG Continuing Education/General meetings as often as possible.